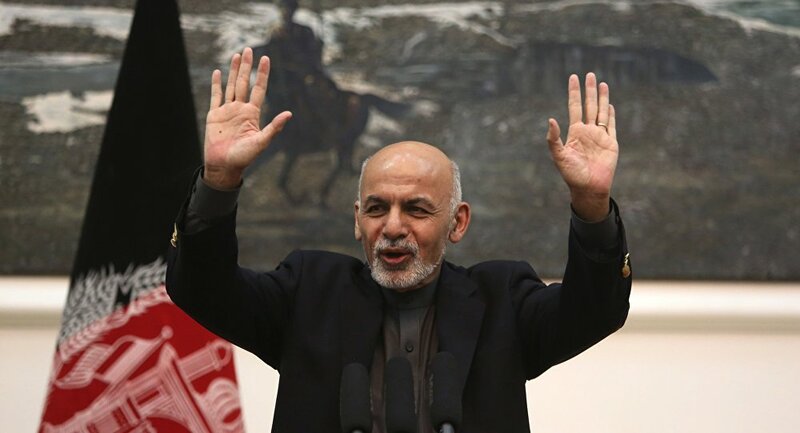 "The Government of the Islamic Republic of Afghanistan announces ceasefire from the 27th of Ramadan [June 11] until the fifth day of Eid-ul-Fitr [June 19]," Ghani posted on his official Twitter account. The Afghan president said the ceasefire was an "opportunity" for Taliban* to "introspect that their violent campaign is not winning the hearts and minds" of the Afghan people. #Afghan national defense and security forces will only stop offensive maneuvers against Afghan armed Taliban and will continue to target Daesh and other foreign backed terrorist organizations and their affiliates. — Ashraf Ghani (@ashrafghani) 7 июня 2018 г. The ceasefire will not apply to the Daesh* terrorist group as well as to other terrorist organizations, Ghani pointed out. Several explosions have rocked Afghanistan in recent month, killing dozens of people, and injuring hundreds of civilians. 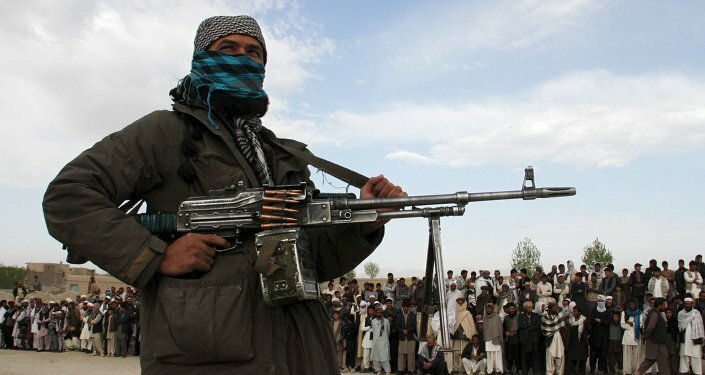 Afghanistan has long been suffering from unstable political, social and security situation due to the simmering militant insurgency, including that of Daesh and Taliban. The Afghan National Defense and Security Forces supported by the US-led coalition have been conducting joint operations to combat terrorism across the country.